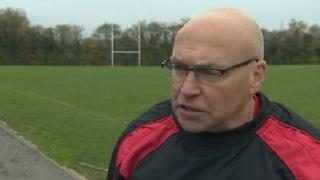 Wales are "very confident" heading into their final Rugby League European Championship match against Ireland in Bray, says head coach John Kear. Kear's side need only a draw to win their first title since 2010 after home victories over Scotland and France. It marks a turnaround for Wales, who lost all three games in last season's Championship and Kear has been pleased with the team's progress.